I love chocolate! There, I said it! If there is chocolate involved (Except mint chocolate..sorry to mint chocolate lovers!) I am usually right there. Random searching and I found an article about pot de creme. My first though: Pot of cream? Ok, so after reading about it, I found that it is a far more luxurious version, of the humble pudding. Of course, I had to make some. So, I decided to surprise my husband (who asks me to make more dark chocolate–healthier), with this fancy treat. I served it in these cute little espresso cups, that I had received from my wedding (Thank you, Ari and Joe!) and topped it with some soft whipped cream. Once it is boiled, lower the heat and add espresso, salt, sugar and vanilla extract and stir well. Dust tops of cream with cocoa powder. If refrigerated enough and you boil the cream properly, you should get a rich, thick chocolate pudding. Mine came out delicious, although it didn’t set..I have some ideas on what to do next time. I believe that I did not allow the cream to actually boil (a mistake I sometimes make with custards). I also didn’t use a very good quality chocolate (it was all I could find at the store) and the dessert had a bit of grittiness to it. But the flavor was absolutely wonderful. I am definitely going to make this again. These look fantastic. 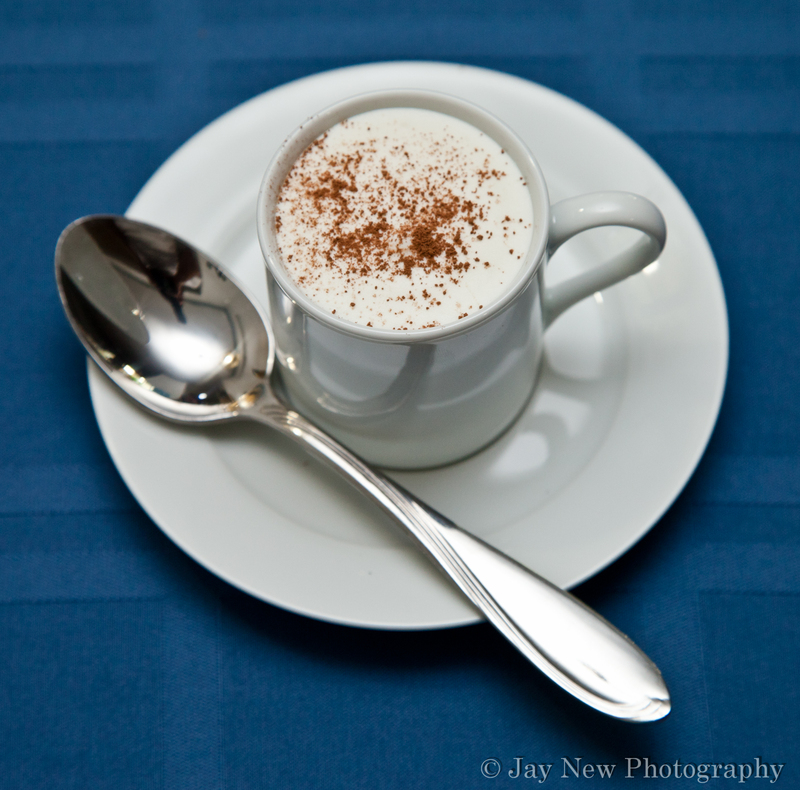 I made maple pots de creme in the fall and loved them. I’ll have to try yours sometime too! Maple Pots de creme?? That sounds awesome! Is it on your blog? I must try it!